Do you wish your outreach ministry, both locally and globally, was more intentional? Every church is unique. They vary in size and location. They are made up of different people with different passions. Even so, every church has a responsibility and a role to play in missions, both locally and globally. Though, navigating missions is challenging, and discovering ways to partner is even more difficult. This year, College Church in partnership with World Hope, Global Partners, and World Gospel Mission invite you to join the conversation and discover more at The Festival on Outreach, and let's pursue our call to make intentional missional partnerships. Alejandro Sicilia is the pastor of Senda de Vida Wesleyan Church in Mexico City, where he has served for the last 22 years. Since coming to faith in Jesus Christ, God has shaped in him a passion to see every believer in the church involved in accomplishing God’s mission of developing disciples that make disciples locally and globally. In his first years as pastor, Alejandro soon became frustrated with the fact that the traditional models of ministry were not producing the mature followers of Christ he longed to see developed in his church. This launched him into a journey of learning how to effectively make disciples who make disciples. Through individual weekly meetings with 14 men and women God used Alex to start a movement of disciple-making in the heart of Mexico City. As a result, the church has grown by reaching new people for Jesus Christ, and has now begun to multiply new tools, leaders and churches. 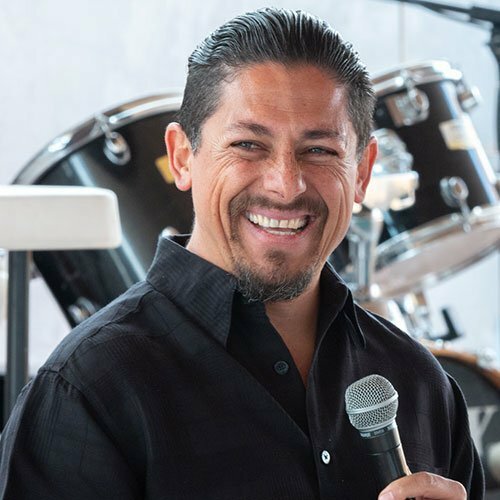 Pastor Alejandro invests in believers, pastors, and churches as a speaker, coach, Bible school teacher, and trainer for the International Training Alliance. He is married to Ruth, a true partner in ministry. Together they have two sons, Alex and Pablo with whom Alejandro loves to go camping and play video games. Dr. Jim Vermilya serves as Assistant Professor and Dean of Global Engagement and Strategic Initiatives at Indiana Wesleyan University. In this role, Jim teaches courses in Theology, Intercultural Studies, and Global Ministries for the School of Theology and Ministry; he oversees the work of the Global Engagement Office (education abroad programs, international student and scholars programs, and other strategic global initiatives/projects/programs); and he serves as an executive member of the IWU-Marion cabinet. Jim grew up in Haiti where his parents served with the Wesleyan Church for 7 years, and he has spent time in 25 other countries during his professional career. 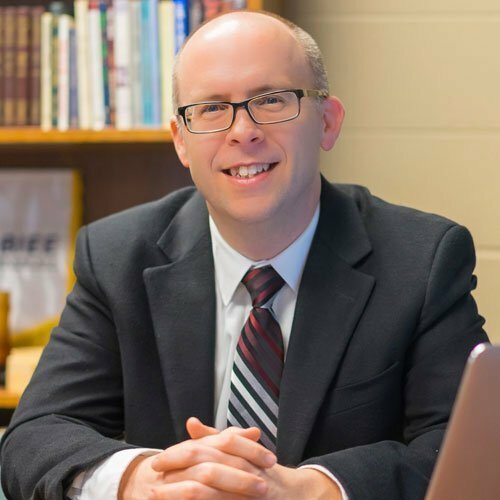 He holds a Bachelor’s degree from Indiana Wesleyan University, a Master’s degree from Fuller Theological Seminary, and a PhD from Concordia Theological Seminary. Jim is married to Emily (Executive Pastor of College Wesleyan Church) and they live in Marion, IN with their two college-age kids: Silas and Aynsley. Nikki Nettleton is the Director of Learning and Leadership for Global Partners. She coaches, resources, and partners with mission leaders from around the world to design and deliver transformational training experiences, shepherding, and leadership multiplication pathways for missionaries. 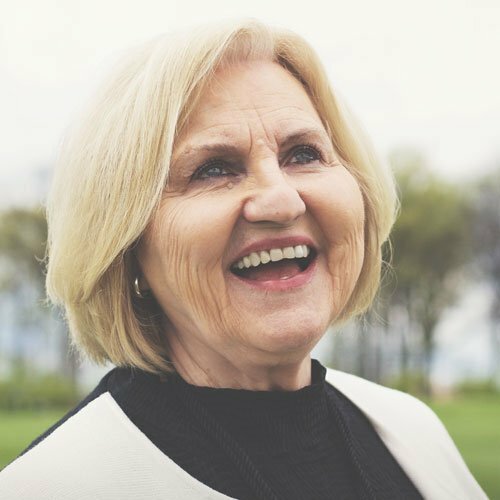 She draws from fifteen years of experience as a disciple-maker, church planter, and field leader among an unreached people group in Eastern Europe. Nikki is passionate to see leaders energized, equipped, and empowered to live on mission for Jesus and labor faithfully, fruitfully, and joyfully for God’s glory among all peoples. Nikki is a 1998 graduate from Indiana Wesleyan University. She lives with her family in Marion, IN where her husband, Trent, mentors and mobilizes IWU students, faculty, and staff to engage in global mission as part of the Global Engagement Office. Together they have two incredible third-culture kids, Ariela (16) and Luka (14). Joanne Solis-Walker is an ordained minister of The Wesleyan Church. She has a Ph.D. in Organizational Leadership and Development with an emphasis on Ecclesial Leadership. Her entrepreneurial experience covers a wide range of innovative opportunities in different professional platforms. 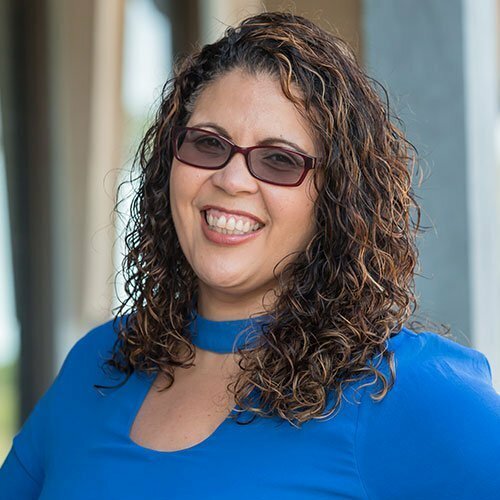 Joanne is a certified Coach for multi-ethnic churches and organizations and an advocate when it comes to issues about educational equity and accessibility. Dr. Solis-Walker has served as Assistant Dean of Global Theological Education and Director of Education for Latin@s, pioneering the contextualization of curriculums and processes at a graduate level. 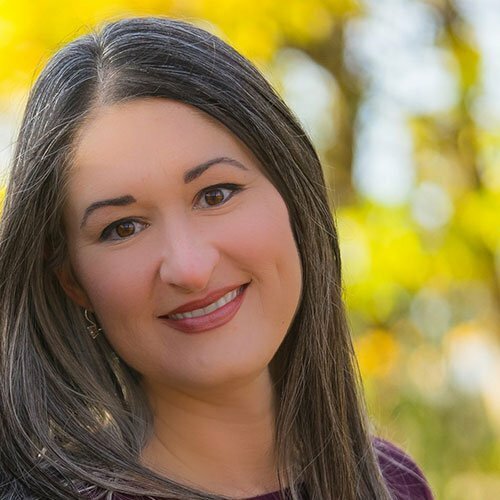 She currently teaches Leadership courses at Gordon Conwell Theological Seminary and travels extensively throughout the United States and internationally, speaking in Spanish and English on topics of leadership, missions, multi-ethnic ministry, and diversity. Santes has a passion for seeing discipleship and multiplication happen for all people groups that cross cultural, ethnic, socioeconomic, gender and generational lines. He sees his role as helping our denomination by building teams that pursue unity, while facilitating connections and developing resources for our districts, churches and leaders. He is a native of Raeford, N.C. and did his undergraduate work at Guilford College in Greensboro, NC. Upon graduating he took on a role in the newly formed office of African American Affairs which later evolved into the department of Multicultural Education. Soon he found himself bi-vocational as youth pastor in a predominately black Baptist context and a predominately white Quaker institution. 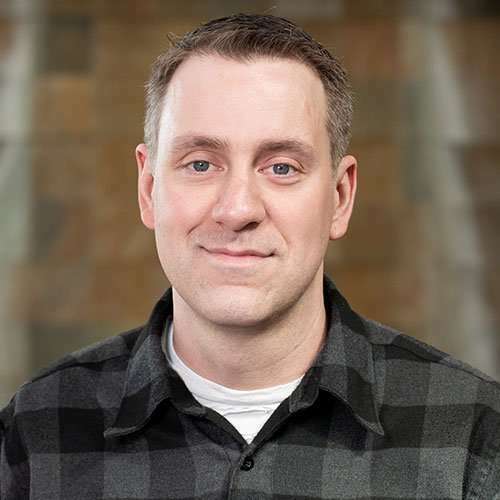 While pursuing his Masters in Ministry Leadership at Huntington University in Indiana he accepted a position at Kentwood Community Church in the greater Grand Rapids, Michigan area where he first became a part of The Wesleyan Church in 2010. There he served as a High School Pastor and member of the teaching team for four years. 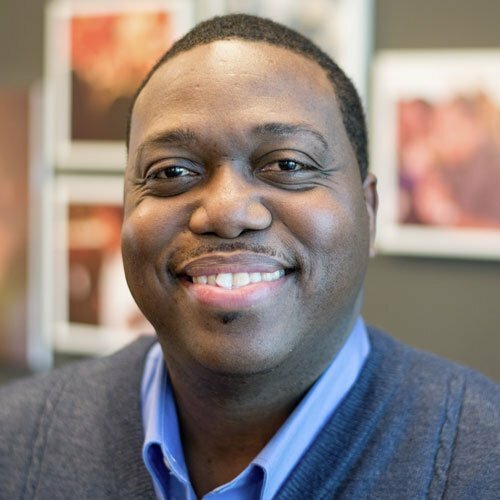 In 2014, he became the Director of Multiethnic Ministries within the Church Multiplication and Discipleship division at The Wesleyan Church World Headquarters. 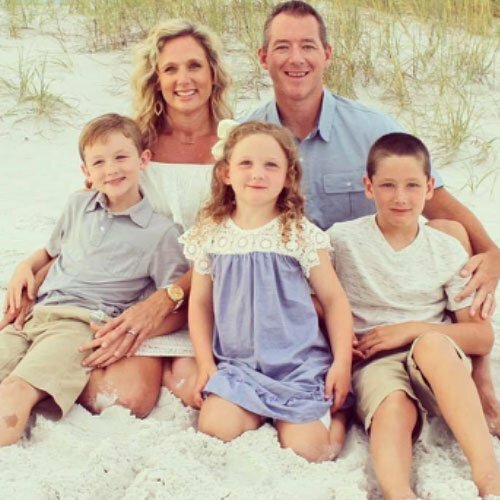 He and his family served in Indianapolis, Indiana for two years before returning to the greater Greensboro, N.C. where he now works remotely in the same role, but has also served at both Christ Wesleyan Church as a Ministry Coach and a new church plant, United City Greensboro, as the Teaching Pastor. Santes also serves in the North Carolina East District on the Executive Team as the Director of Multiethnic Ministries. He is much sought after speaker, lecturer and trainer being certified in Cultural Intelligence and Unconscious Bias training and assessment as well as Colors Inventory. He is a coaching consultant for Mosaix Global Network and is the founder of Crossover Consulting. He and his wife Nicole have six children: Tesia, an angel in heaven, Josiah, Serenity, Sarah and their newest addition, Cami (their Golden Retriever). John is New Jersey native. It was there that his family introduced him to Jesus and his whole family was very active in the church. John attended Asbury University in Wilmore, KY where he completed his Bachelor of Arts degree in Education. He also attended Asbury Theological Seminary. In 2005, John married his wife, Erica, finished his Masters in Biblical Studies at Wesley Biblical Seminary in Jackson, MS, and a year later, he and his wife moved to Northern Uganda to be missionaries for two years training indigenous church planters on the Sudanese border. God then led them back to the United Sates and opened the door to serve on staff at Southeast Christian Church, in Louisville, KY as the disciple-making pastor for 5 years. In 2014 he became a campus pastor with Community Christian Church in Chicago. Then in 2017, John returned to World Gospel Mission, the same agency he and Erica served with in Uganda, and was invited him to join the executive team. John now serves as the Vice President of Mobilization and Communications. John & Erica have three children, Jackson (9) and Caleb (7) and Ava (5) and live in Indianapolis, IN. Jordan Rife serves as one of the worship arts directors alongside her husband, Daniel, at College Wesleyan Church in Marion, Indiana. 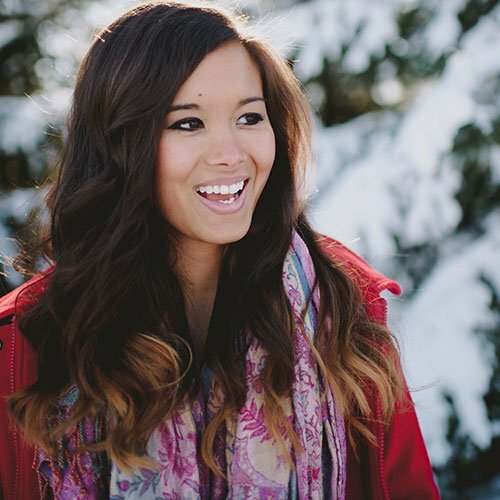 She graduated from Indiana Wesleyan University in 2012 with a bachelors degree in Psychology and a minor in Christian Worship. Jordan loves the conversation of worship, the Church Year, and getting to work with a large variety of volunteers on a weekly basis. 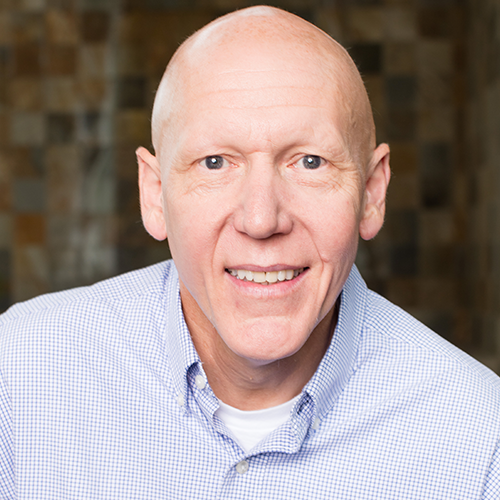 Dr. Steve DeNeff currently serves as Senior Pastor of College Wesleyan Church in Marion, IN. On the campus of Indiana Wesleyan University, the church is an inter-generational congregation in an academic setting that exists within a city that is economically and educationally strained. College Church partners with community leaders to reverse the spiritual, economic and educational gears that contribute to poverty. 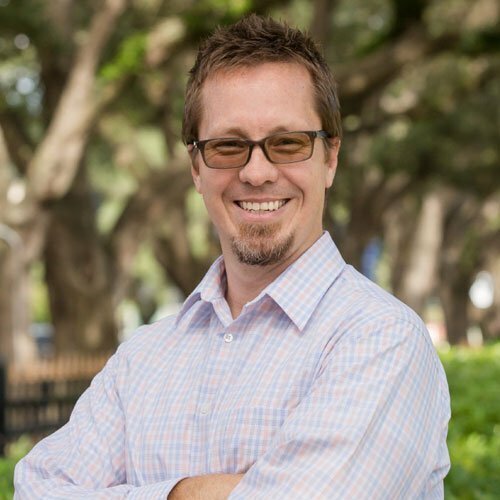 In addition to being a frequent contributor to Wesleyan periodicals, Steve travels extensively as a speaker to conferences, camps and retreats, and is active n the training and development of new ministers. His books include WAY OF HOLINESS, MORE THAN FORGIVENESS, SEVEN SAVING GRACES, and SOULSHIFT: The Measure of a Life Transformed, and most recently, FAULT LINES. Pastor Steve earned his B.A. and M.A. from Indiana Wesleyan University where he also received an honorary doctorate in 2003. For over 30 years, he has been the lucky husband of Lori and is the father of two adult children. He and Lori welcomed their first grandbaby in September, Maddox Ryne. Sarah Farmer is Assistant Professor of Practical Theology and Community Development in the School of Theology and Ministry at Indiana Wesleyan University. As a practical theologian, she not only teaches community development courses, but also teaches in the areas of psychosocial identity and faith formation, youth ministry, and transformative pedagogy. Before coming to Indiana Wesleyan University in Fall of 2018, Farmer served as an associate research scholar and lecturer at Yale Divinity School and helped direct the Adolescent Faith and Flourishing Program at Yale Center for Faith and Culture. Sarah received her M.Div and PhD from Emory University, where she taught as an adjunct faculty and co-directed a Certificate in Theological Studies Program at a Women’s Prison. Sarah Farmer co-founded the Youth Arts and Peace Camp in Chester, PA and worked with the Youth Hope-Builders Academy at Interdenominational Theological Center. 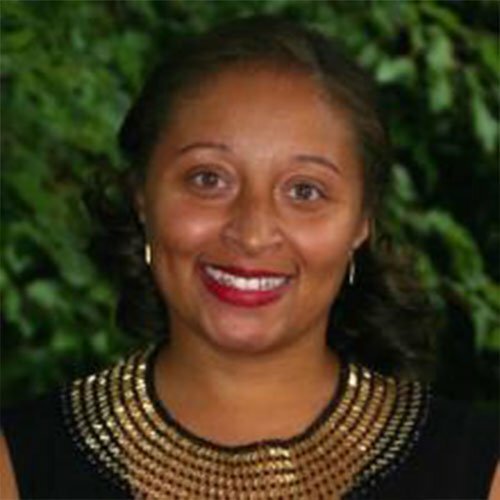 She is co-author with Anne E. Streaty Wimberly of Raising Hope: 4 Paths to Courageous Living for Black Youth, which the ways adults can become agents of hope in the lives of young people who might be in the midst of circumstances that seem hopeless. Further, she is currently working on a book entitled “Hope In Confinement: Moving Toward a Pedagogy of Restorative Hope” which shares the extensive research she has done on the concept of hope as it is operationalized in the lives of incarcerated and formerly incarcerated women. Sarah Farmer is married to Ronnie Farmer and has three children. reconciliation, spiritual formation and the unity of the Church. He is pursuing a Doctorate in Urban Ministry Leadership at North Park Theological Seminary in Chicago.